The multilayered protection surrounding Assassin’s Creed Origins has been cracked, just a little over three months after the game’s launch at the end of October 2017. Italian warez group CONSPIR4CY (also known simply as CPY) announced this. 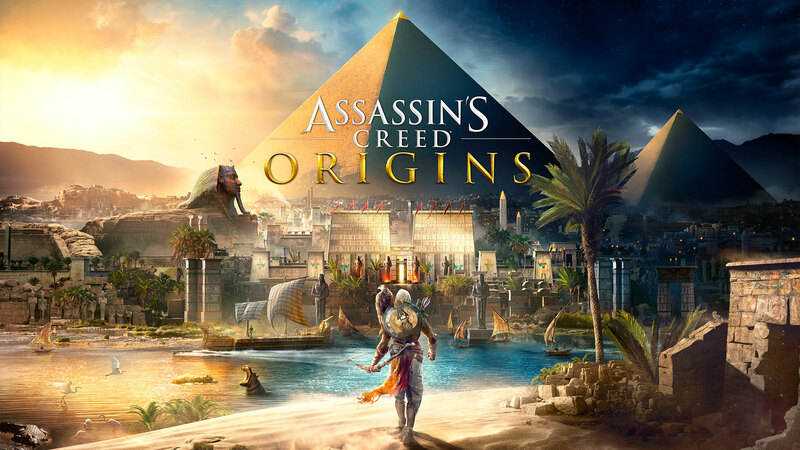 Assassin’s Creed Origins proved to be a tough endeavor for them due to the combination of Denuvo 4.8, VMProtect and Ubisoft’s own UPlay security. CPY had previously managed to crack Doom, Resident Evil 7: Biohazard and Mass Effect: Andromeda. Several Denuvo games have dropped the protection after the crack’s release and it will be interesting to see whether Ubisoft plans to do the same for Assassin’s Creed Origins. In related Denuvo news, the company was purchased by Irdeto a few weeks ago. According to the press release, the goal is to add Irdeto’s Cloakware software to the existing Denuvo anti-hack tool. In related Assassin’s Creed Origins news, the game recently got its ‘Hidden Ones’ expansion. Another expansion, the undead themed ‘The Curse of the Pharaohs’, will be available as part of the Season Pass on March 6th. This new expansion offers players a completely new storyline to delve into as they travel to Thebes to investigate an ancient curse that is plaguing the region. The Curse of the Pharaohs focuses on Egyptian mythology, pitting players against famous pharaohs and Egyptian beasts, as they investigate the cause of the curse that has brought the dead pharaohs back to life. This new piece of content will increase the level cap to 55 and give players access to new outfits and gear, including rare and legendary weapons, all themed around classic Egyptian mythology.